Some 2,200 government owned garages are being put up for sale in a new scheme starting next week, Planning Parliamentary Secretary Michael Falzon said today. Addressing a press conference at the Lands Department in Valletta, Dr Falzon said the scheme was aimed at those families who lived in public housing and wanted to leave something behind to their children by purchasing the adjoining garage. 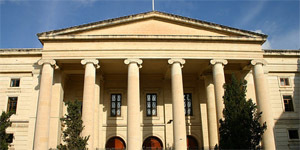 The Għaqda Studenti tal-Liġi (Għ.S.L.) 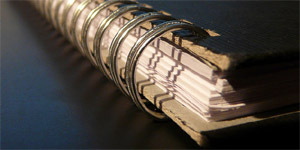 publishes Id-Dritt - a law journal that brings together several authors in the legal field. It is a compilation of law-related articles discussing different issues and aspects of law. Dr James Grech was the author entrusted to discuss The Examination of Title in the Transfer of Immovable Property in the Light of Recent Reforms in Notarial Law in the 24th issue of Id-Dritt. A public consultation on a new Gender Identity Bill was issued by the government this evening as the Bill was given a first reading in Parliament. Public Dialogue Minister Helena Dalli explained that the government was proposing to regulate the procedure for change of legal gender for minors and adults alike. Għaqa Studenti tal-Ligi (Għ.S.L) for the first time since its inception, organised a weekend academic seminar dedicated to First Year Law Students. 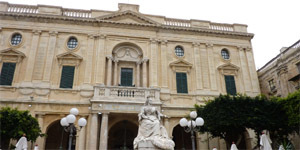 The seminar, titled 'Lawyered up' took place between the 8-10 November at the University of Malta Residence in Lija. The main aim of this event was to introduce Fresher Law students to University life and most of all to taste what the law course has to offer. Any benefits from Mepa concessions?